Licensed PTAs provide vital services in the field of physical therapy, assisting doctors, nurses and other medical professionals in ensuring that their patients receive the best possible care. However, many PTAs also work as volunteers, providing their services for free to those groups and individuals who require them. This can provide both personal and professional benefits to the PTA who chooses to work as a volunteer. Working as a volunteer is not only something that can be personally rewarding; it can also help provide concrete professional benefits to the PTA. Engaging in volunteer work can assist the PTA in maintaining his or her skills, especially when the PTA is not currently employed. Volunteer work can fulfill the requirement for entry into a physical therapist (PT) program. This can be especially important if the PTA needs experience that his or her current job does not provide. PTAs who are seeking experience in a variety of physical therapy specialties can work as a volunteer in order to obtain a wide range of experience in this field. Volunteering can help the PTA obtain valuable professional and personal connections in this field that can assist the PTA in obtaining later employment. In addition, working as a volunteer can help the PTA become skilled in interacting with the public, both on a professional and personal basis. Due to the fact that PTAs regularly work with a variety of patients, this skill can dramatically improve their ability to forge the kind of connection with their patients that can assist in ensuring that their therapy will progress in an effective manner. Many establishments are quite happy to have volunteer PTAs working with them. Hospitals, charitable institutions, and sports clubs are all examples of organizations that commonly find themselves needing assistance from volunteer PTAs. Hospitals are always seeking skilled professional assistance, and a licensed PTA is already fully conversant with many of the basic responsibilities of a health care worker. Volunteer PTAs can help nurses and other employees provide physical therapy, hold outpatient seminars and work with recovering patients. In the latter case, the PTA will train both the patient and his or her caregivers in how to effectively provide the physical therapy needed to ensure a full recovery. Sports clubs can range from professional organizations to small non-profit groups that help children enjoy a variety of sports. In many cases, these organizations are not financially able to hire a full-time PTA and so are dependent upon volunteer assistance. In addition to the professional experience a PTA can gain by volunteering for these organizations, he or she can also become a well-known and respected member of the local sports community. Finally, it is wise to focus on volunteering for clubs that are involved in sports that the PTA also enjoys. Many institutions provide services to those individuals who could not otherwise afford them. The need for these services is especially common in America due to the growing number of destitute and elderly individuals who need various types of physical therapy. These institutions are always in need of qualified volunteers in order to ensure that they can provide the best possible care for their clients. In many cases, these organizations work closely with local government bodies, such as municipal hospitals. In addition to providing excellent medical experience, PTAs who volunteer for these organizations can come to the attention of a wide range of medical professionals, which can dramatically enhance the PTA’s professional options should he or she be in the process of seeking a new career. Finally, the PTA may be able to use the value of the labor he or she provided as a tax deduction. 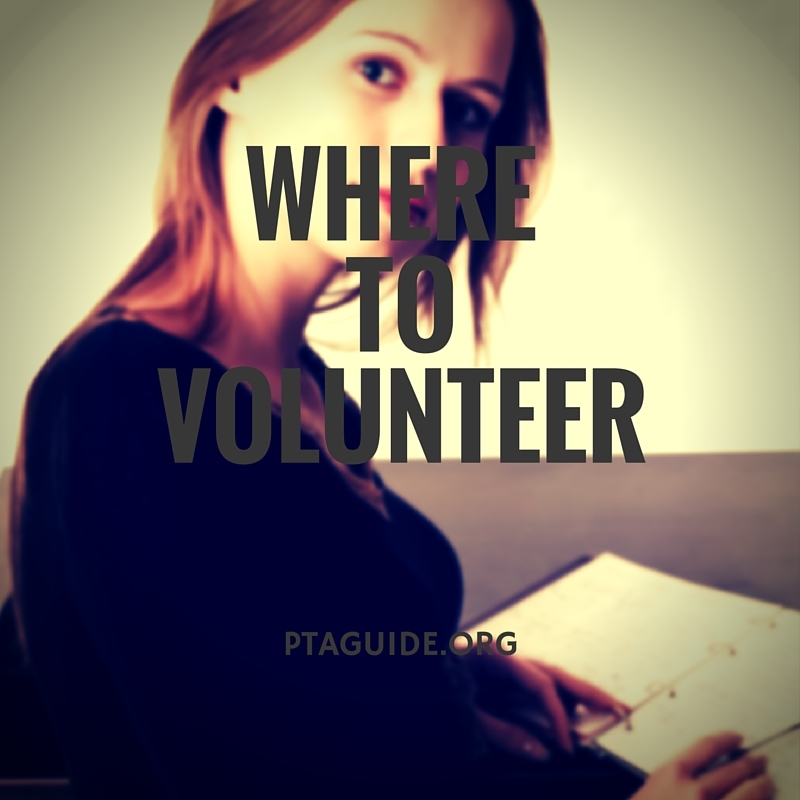 There are a number of facts the PTA should keep in mind when he or she is preparing to volunteer. The first and most important factor is whether or not the PTA is allowed to provide medical services as a volunteer. The PTA must hold a current license that is valid in the state where he or she is volunteering. Furthermore, the PTA should be certain that the organization she is working with also has any permits or licenses that it will need in order to provide health care services. Additionally, the PTA should ensure that he or she is not being asked to provide services that are beyond the scope of a PTA’s authority. For example, PTAs cannot diagnose medical conditions, independently prescribe drugs or engage in other activities that are restricted to physical therapists or other medical professionals. Volunteering can be a personally and professionally rewarding activity on the part of new and experienced PTAs alike. By volunteering, the PTA can engage in professional development, assist those who require his or her services and make valuable personal connections within the local medical community. For these reasons, all PTAs, no matter their current employment status, should seriously consider volunteering their services to the local community.